Police had earlier identified 25 officers of the 2015 batch who had bribed APSC officials to get jobs through doctored answer scripts. 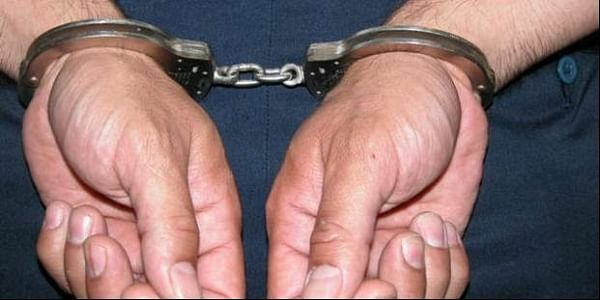 GUWAHATI: Police have arrested 21 people in connection with the cash-for-job scam in the Assam Public Service Commission (APSC) and are on the lookout for four more civil services officials allegedly involved in it, DGP Mukesh Sahay said today. Of the 25 officials, 13 are in Assam Civil Services, seven are in Assam Police Services and the rest are in allied civil services. "We have arrested 21 serving civil services officials so far. All of them have been sent to 14-day police remand. Further probe is on," Sahay told PTI. "We are looking for the remaining four officials. They are evading arrest," he added. The DGP said the probe was going in the right direction in the "most transparent" manner unearthing "reliable, admissible and acceptable" evidence. Former APSC chairman Rakesh Kumar Paul was arrested on November 4 last year after the arrest of its two members -- Samedur Rahman and Basanta Kumar Doley. APSC Assistant Controller of Examinations Pabitra Kaibarta was nabbed later. Subsequently, more officials and persons were arrested in connection with the job scam, for which the previous Tarun Gogoi government has come in for criticism from various quarters. Sahay had earlier informed that at least Rs 50 lakh in cash was seized from Paul and some of his "benami" properties identified.